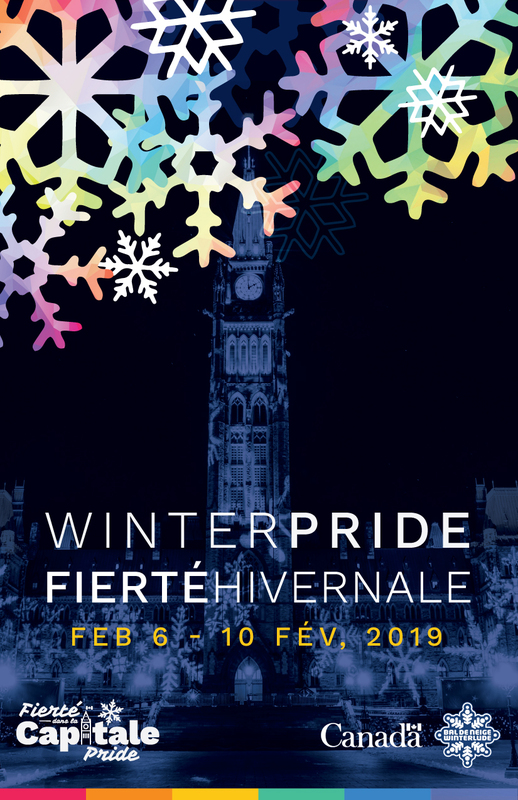 Click here to download the 2019 WinterPride Guide. Hard copies will be available shortly in various locations in Ottawa and Gatineau. Visit this page again in a few days to find out the locations.